Tarun Gupta January 24th, 2014 Web Hosting no comments. The domain of technology has emerged more critical and demanding as millions of online business websites start focusing towards customer acquisition and service delivery. What appears the most significant now is the availability of the complete service basket with uninterrupted delivery. Irrespective of the size and the strength of the delivery module you follow, a fully tested web hosting back up plan is what you must associate with your service to complement any sort of outage if occurs. Regardless of their size and strength it's quite tough for the small and mid-size businesses and a web hosting solution provider to prevent the outage completely. However, with proper planning and cautious selection of technology, they can douse the intensity of damage. This is very significant if a solution provider is willing to reduce the downtime and restore the service. Service reliability and customer data protection are the key issues to be addressed while preparing the data backup plan. Even the hosting providers with their own Data Center Hosting infrastructure, put in place a robust website data and information backup plan for their subscribers. End of the day data centers is the entities answerable to subscribers' critical online operations and revenue aspirations. Following are a few quick points that help you to lessen the damage in case outage happens. Make it your habit as your business means a lot to you. 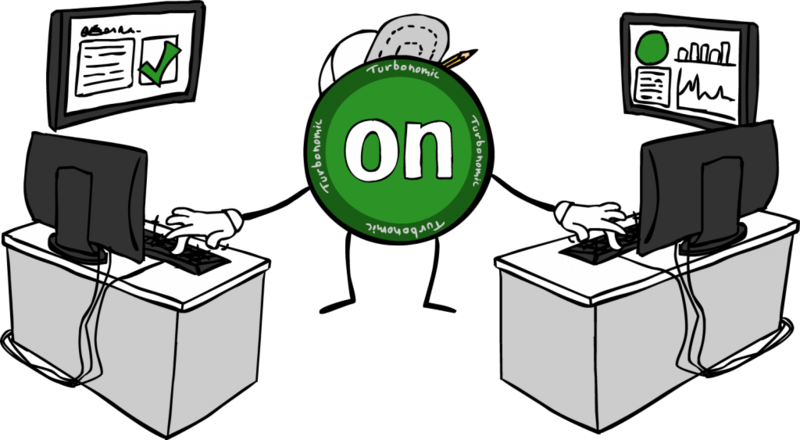 If you are into the business of lead generation you can afford outage a bit but if frequent transactions are executed on your website, it may cost you thousands of dollars and of course a dig in revenue and customer-base. Keep daily backups of your website and the associated systems your website accesses. This is the basic requirement to be fulfilled. Ask your web host to do so if you are not so much technical. This is the primary responsibility of your web host to give your website a safety cover against data loss. You may yourself can do it using free software such as FileZilla to copy all of the data and files to your own systems. When you go to choose a service provider or a date center hosting for your business, keep your options open. Never ever rely on the inflated banners claiming 100 % server uptime and other flowery returns. It's better to leave a brand if it fails to fulfill what promised earlier. 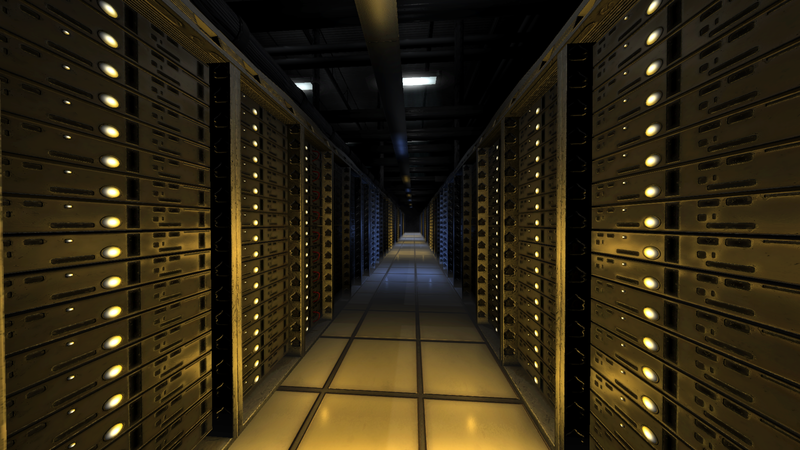 A small hosting firm can even offer the level of service and trust you are looking forward to. If you find one trustworthy and committed web host who ensure the data backup policy in a service level agreement without hidden terms. 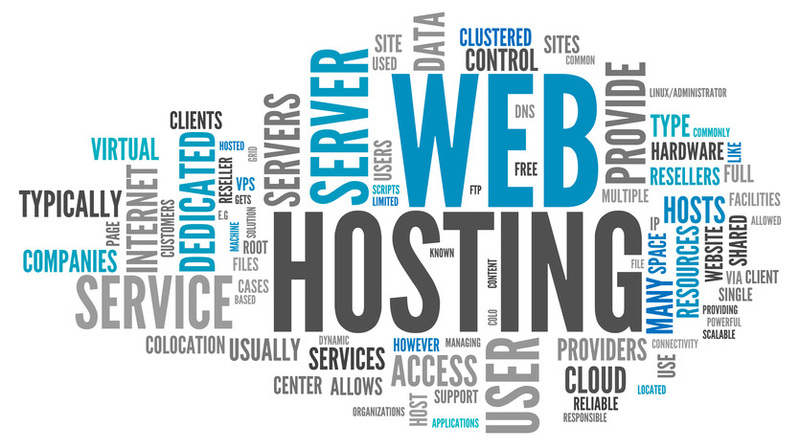 The requirement of the hosting resource is directly proportional to the the level of services you offer. It influences your options to choose among Shared hosting, VPS hosting or Dedicated hosting. The complexity prevails in the service offerings requires more than solid backup plan. The phrase “prevention is better than cure” sits right. The same goes with your website. Rather waiting for the disaster happen, it's better keep track and monitoring your website logs. Don't live in the assumption that your host will manage everything for you. 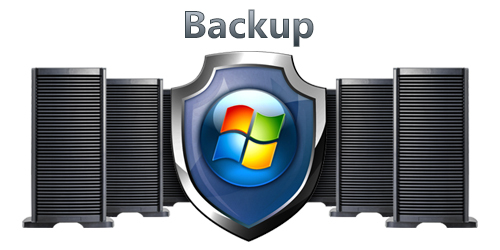 Instead you can yourself retain some level of control by taking your own backups. It's therefore a good idea to maintain a manual log of a number if events such as what changes are made to the site, who made the changes and when. There are monitoring services and software available that can help you in the initiative. First and foremost, do all what I have suggested above. Nevertheless if the outage occurs, don't panic. Notify your web host and communicate your customers about the outage with an appropriate apology. Mention them clearly when services will be resumed. For a long cessation, give periodic updates to your customers.